We understand that sometimes large and unexpected costs can arise when you have your vehicle serviced. Our technicians might pick up a looming major fault and need to fix it right away to save even further costs from mounting up, or your vehicle may have been towed in because you have had a major engine failure. While we cannot magic these worries away, we do have the power to ease your financial worries by offering Openpay and Afterpay facilities. This allows you to have any work up to $3000 completed on your car right now and pay the bill off over a period of three, six or nine months with an interest-free period, so you won’t be putting extra strain on your budget and will have your vehicle back on the road and in tip-top shape in no time. Talk to our friendly staff and they can run through a simple online application that will see if you qualify for Openpay of Afterpay services and will even set it up for you. This is all part of the SVS Autocare difference, where we are all about keeping you on the road safely. To find out more, contact the Sunshine Coast office on 5456 4859 , or South Brisbane on 3891 3300. 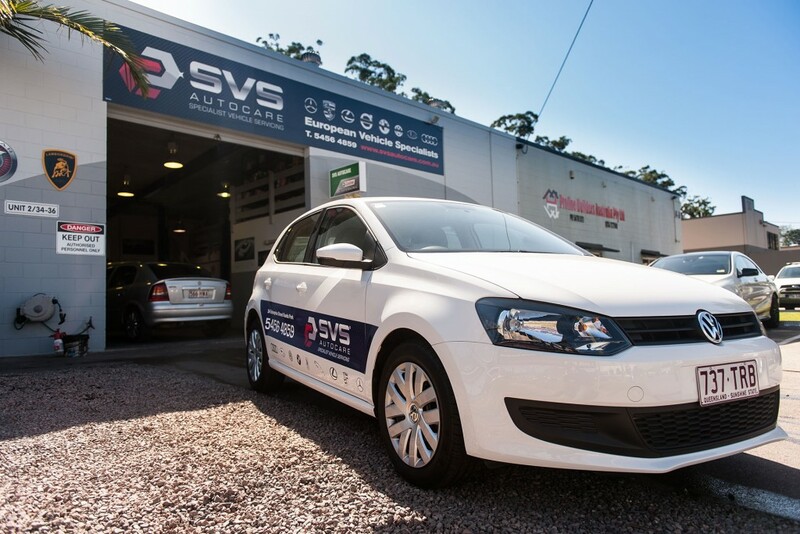 You can book your car in for your next service or other needs here https://svsautocare.com.au/booking/.